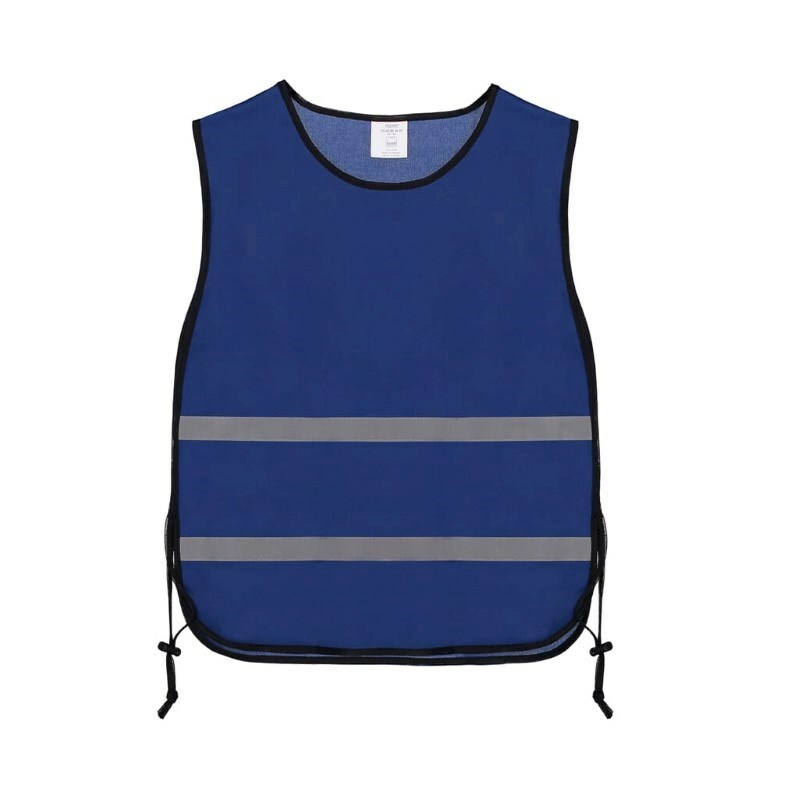 Trainingsvest polyester Kobalt adjustable size,120 gr/m2. - Kleur: Blauw. - Materiaal: adjustable size,120 gr/m2. - Customstariffnumber: 61143000.